New Community Center & More! 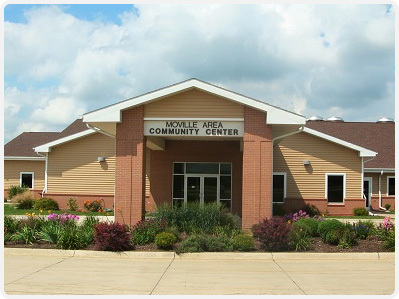 Consider the Moville Community Center for Your Special Event! 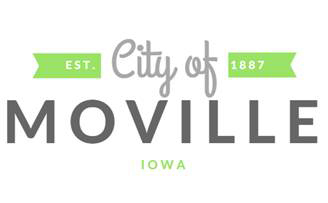 Please contact City Hall (873-3545) for more information or to request a tour. 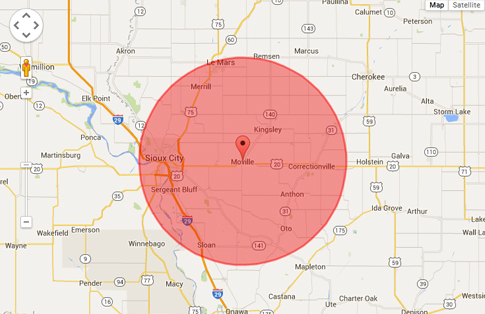 We are happy to offer event services to the following cities surrounding Moville. Hover over the image to click through using the arrows on the left and right sides.